As we celebrate SXSW this week, we've put together a curated list of Nashville's best emerging artists attending the festivities. 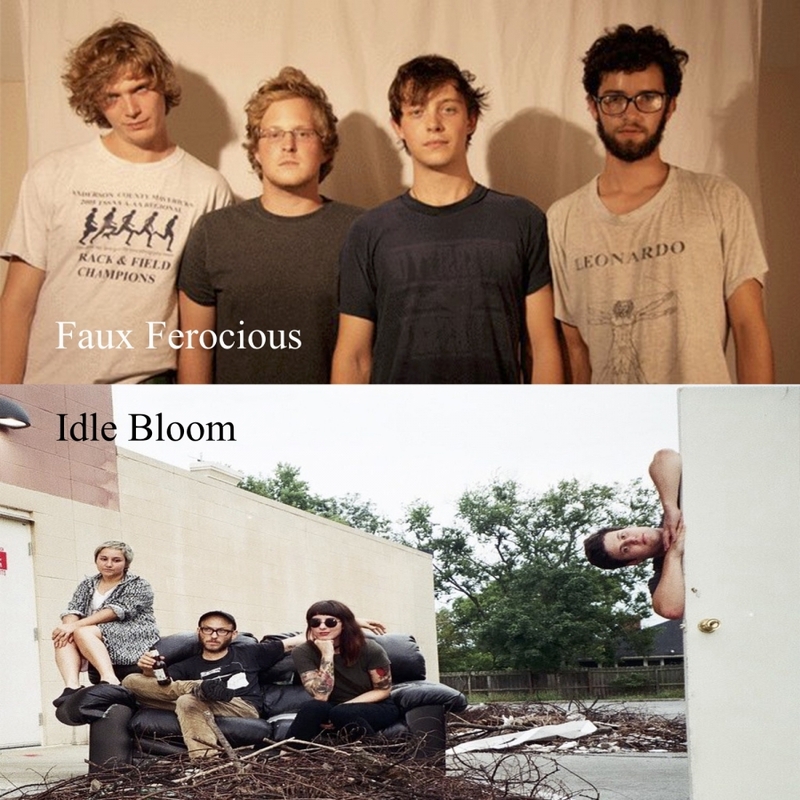 We even highlighted a couple of our favorites (Faux Ferocious and Idle Bloom) for your enjoyment. Faux Ferocious is a band that tastefully toes the line between experimental noise rock and simple, fuzzy garage rock tunes. Their punk rock, chaotic energy is remiscent of indie rock classics like The Pixies or Wavves, but their expert musicianship is evident throughout their work. They know how to play expertly but keep it loose enough to make the songs feel uniquely human. Their latest album, Cloning the Rubicon is a garage turned alien spaceship. Atmospheric synth pads hold up bits and pieces of feedback, incomprehensibly delayed background vocals fragments and what sound like UFO landing noises. If you're into simple fuzz rock tunes drenched in pure chaos, Faux Ferocious is the band you don't want to miss at SXSW. Idle Bloom is an outfit that refuses to stick with a single genre. They mash psych rock, fuzzy garage rock, and grunge together to create a unique sonic blend that's becoming increasingly rare in a music world that splits itself into specific sonic niches. Heavy, distorted guitars create a sound wall, occasionally crescendoing in reverb-soaked euphoria. The rhythm section is tight and nuanced, knowing exactly how when and how to let loose. The songs are varied and dynamic, but feel emotionally cohesive. The band's latest record, Little Deaths is like a psychedelic take on garage rock with a catalogue varied enough to attract music fans of all stripes. 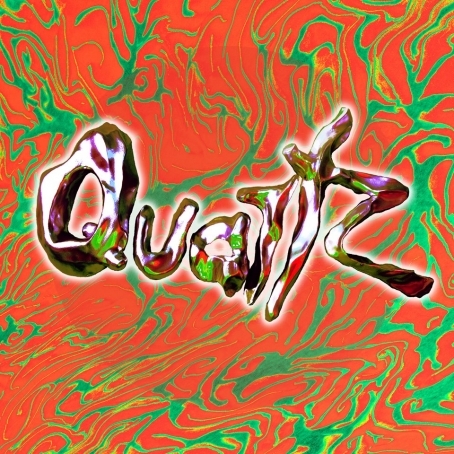 October 14th marked the release of Fly Golden Eagle's "Quartz," a 26-track odyssey inspired by 1973 art-flick "Holy Mountain." A month later, after an LA release and an epic fall tour they brought it home to Nashville. The Deli caught the last show in a weekend full of performances, a stacked lineup including Faux Ferocious, Chrome Pony, and Clear Plastic Masks put on at Meth Dad HQ Queen Art Collective. Read more about the evening by clicking HERE, and listen to the scaled-down, stand-alone accompanying Fly Golden Eagle release "Quartz Bijou" below.